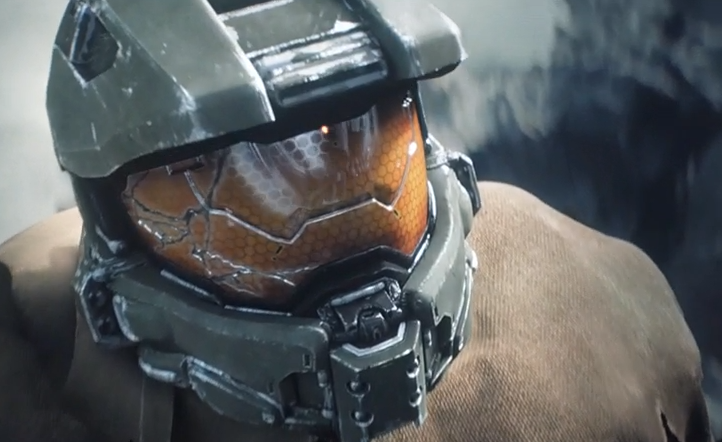 Microsoft has confirmed what everyone already thought, that Halo will release on the Xbox One this year. Whether that means Halo 5 or not I’m not sure. I suppose they could always release the long awaited Halo 2 Remake for the system instead of the next installment. It does seem like, with their E3 Halo teaser, that they’re setting up for the next full game to hit Xbox One later this year and not a remake though. There’s going to be an interesting battle going on in terms of next-gen console mascots this holiday. I imagine Halo 5 will ship for Xbox One while Uncharted ships for PS4. Never forget Nintendo, while it isn’t clear what they’ll be shipping this holiday it could very well end up being Super Smash Bros as their marquee title. Think about it! We could get Master Chief vs Nathan Drake vs Smash Bros this holiday. That would certainly be something for the record books.